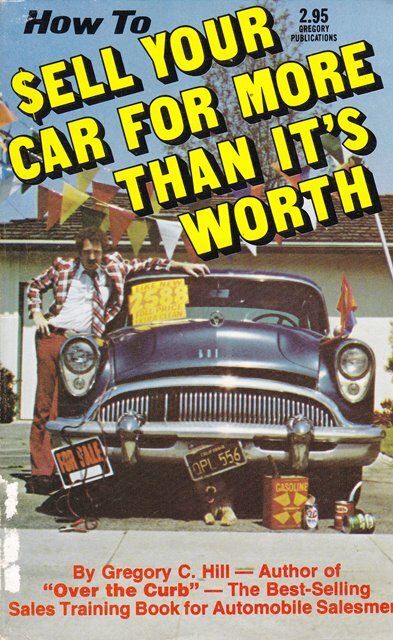 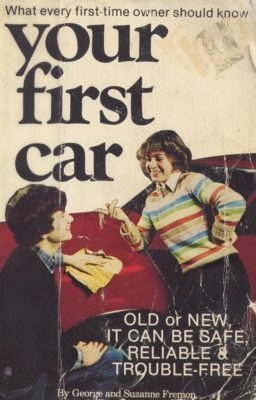 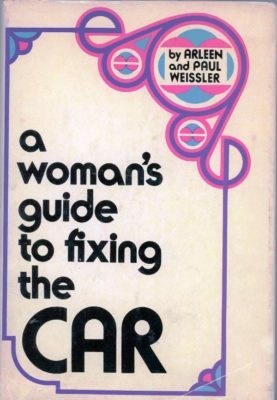 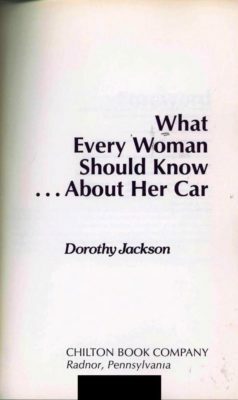 A Woman’s Guide to Fixing the Car Weissler and Weissler 1973 I will bet everyone looked at this cover and without even reading the title and thought: this is a book for the ladies. 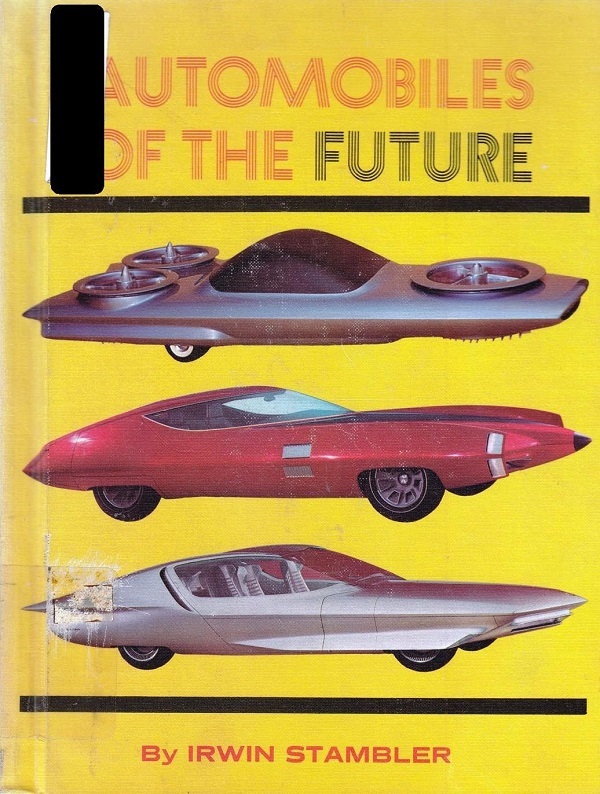 See the bright pink and purple? 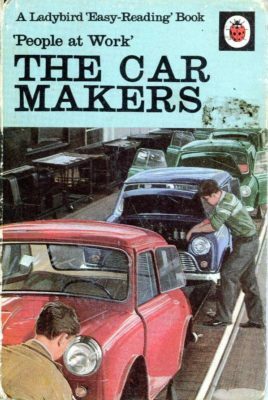 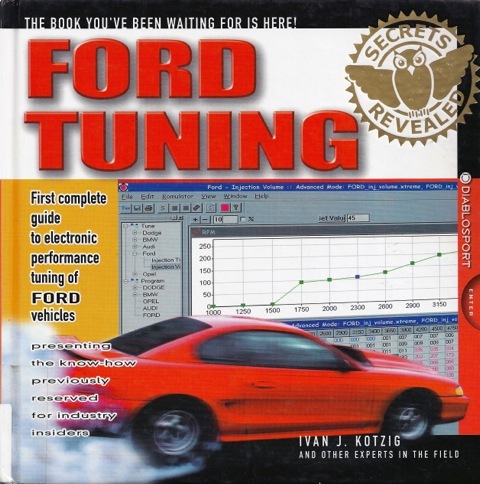 Ford Tuning : Secrets Revealed Kotzig 2001 Submitter: I recently found this hardcover in the automotive repair section at my public library. 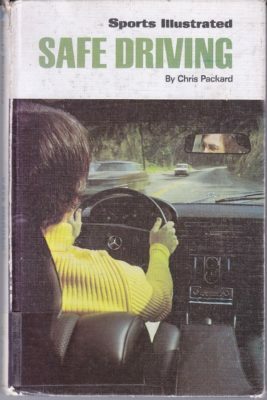 It appears to self-published, but has some very professional-looking graphic design and doesn’t seem like a cheap book.